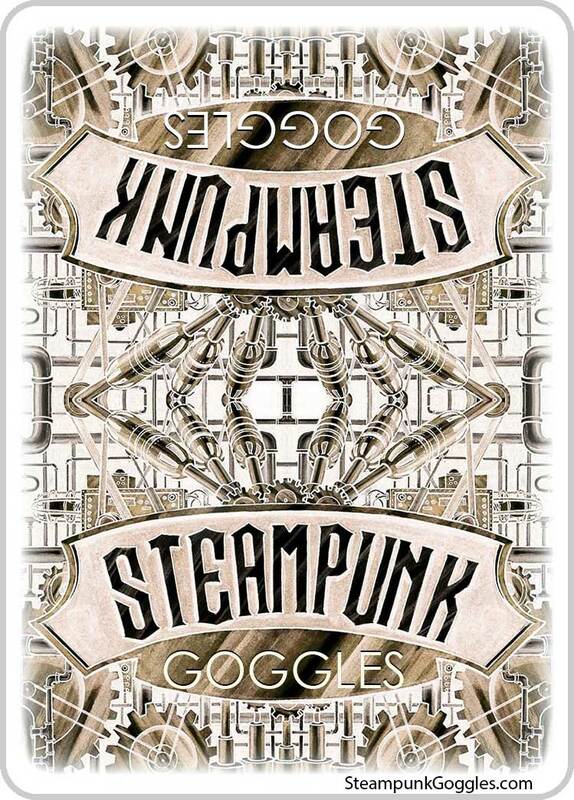 These steampunk inspired cards are based around a pair of real steampunk goggles that you can purchase and wear to look just like your favourite court card. Steampunk is a science-fiction realm of steam-powered machinery, intricate cogs and gears. Using this as a backdrop for the pack cards each court card is wearing a pair of goggles which are available actually buy and wear. The cards are beautifully illustrated by Mike Lees and the overall project concept was thought of by Dennis Consorte, an avid steampunk fan. The steampunk projects are where we do are our testing for new marketing techniques we try before offering them to our clients. We wanted to build the most amazing, hand-illustrated deck of steampunk playing cards the world has ever seen, and Kickstarter sounded like the perfect platform to present our vision. 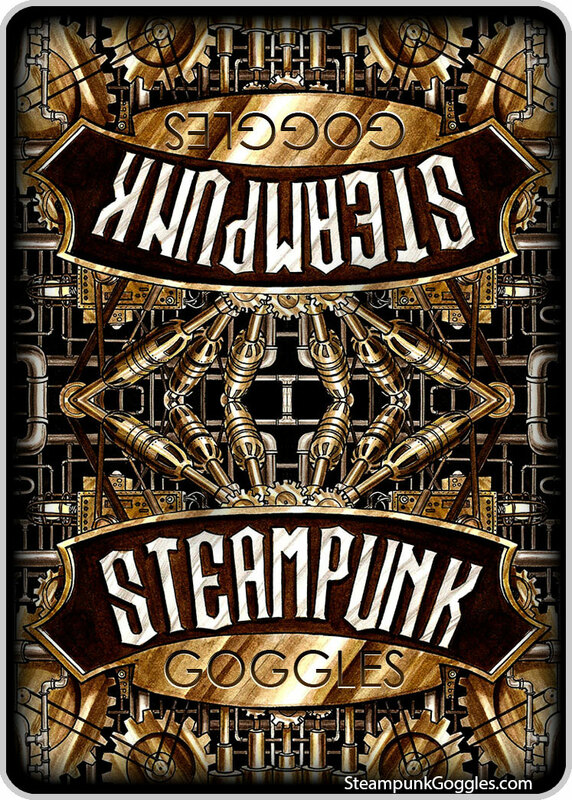 You can learn more about the world of steampunk, the goggles and the cards from their Kickstarter campaign page where they're fundraising money to print the pack.